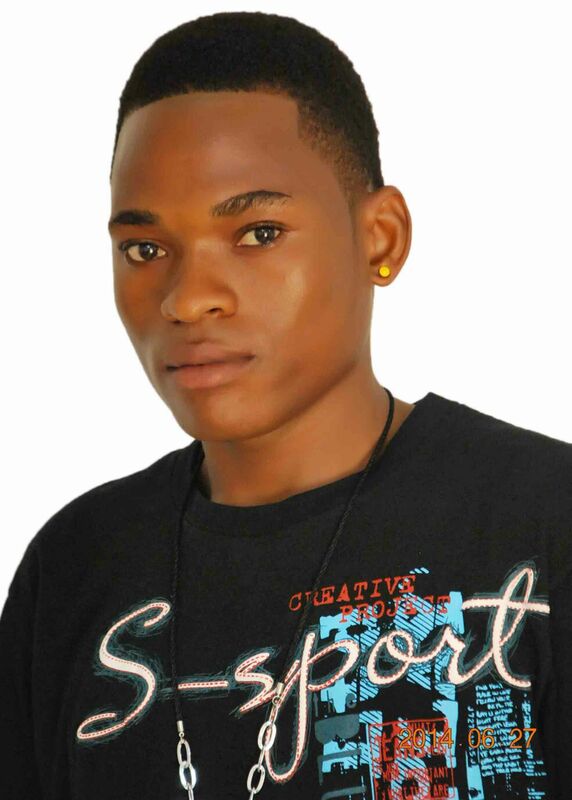 Sunday Ape popularly known as SIMPLE G is a yong rising star from obi local government Nasarawa state of Nigeria.. He was born in 1991 and stated his musical career in the year 2012. So far he has done much collabos with his up coming musical crew.. 4-star, Tuhood, G-famus, Chorp man,. 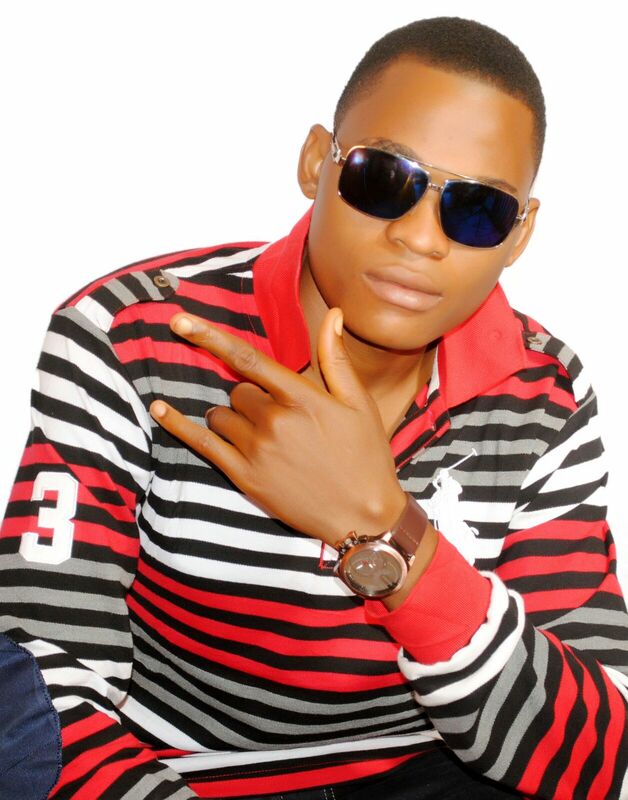 Simple G is now out with a brand new track titled HUSTLE which will hit on air waves and market soon.